“I believe that emotions give us power.” This week, Freeform released a new trailer for the season two return of Shadowhunters. 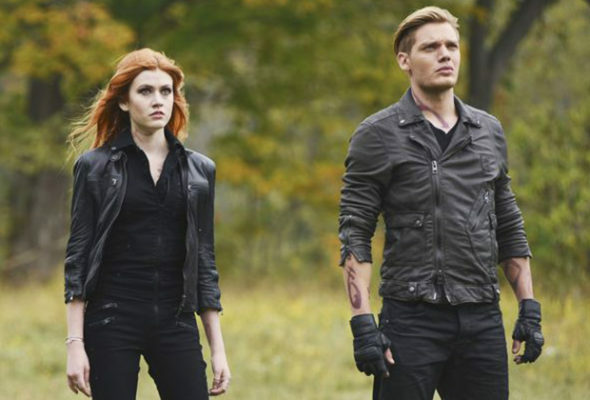 Season two of Shadowhunters returns to Freeform on June 5th at 8 p.m. ET/PT. What do you think? Are you a fan of Shadowhunters? Are you excited for the second half of season two?